My research focus lies in the area of sustainable packaging development. I am especially interested in the role of packaging for the development of sustainable food supply chains. Prior to my PhD studies, I have worked for several years with life cycle assessment (LCA) in the packaging industry. In the first part of my doctoral thesis, I have analyzed packaging development processes in the food and manufacturing industry to compare theoretical concepts of green packaging development with their practical application. During the second half, I have focused on the question of how to balance different environmental requirements on food packaging. 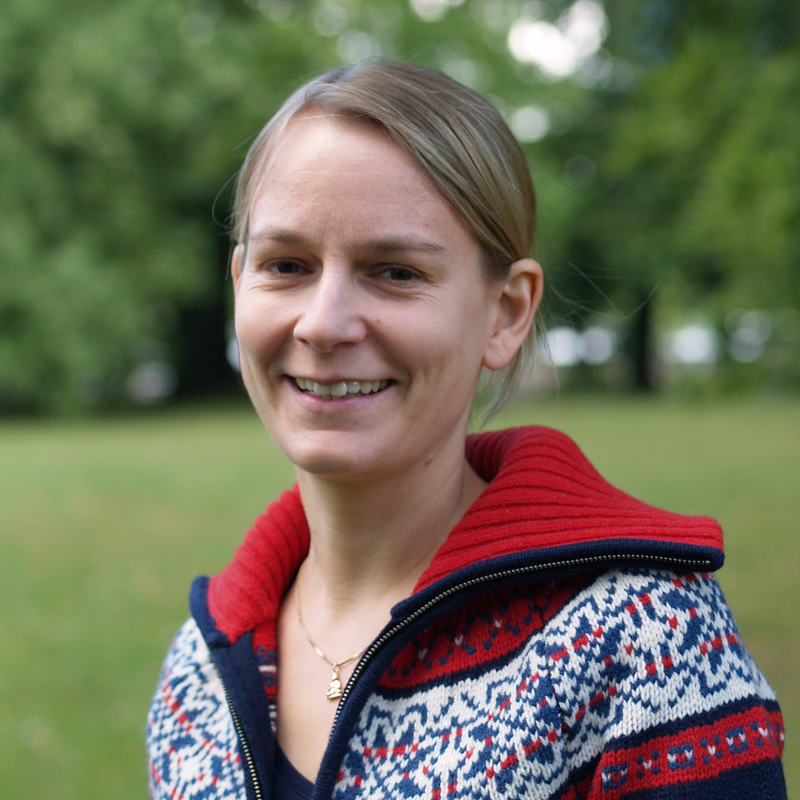 Katrin Molina-Besch, 2018 Nov 20, Lund, Sweden: Lund University. 137 p.
Transport efficiency of packaging in food supply chains: - Does it matter in a life cycle perspective? Katrin Molina-Besch, 2017 Jun, Conference Proceedings of the 29th Nofoma Conference: "Taking on Grand Challenges". Hellström, D., Kembro, J. & Bodnar, H. (eds.). Lund, Sweden, p. 504-519 15 p.